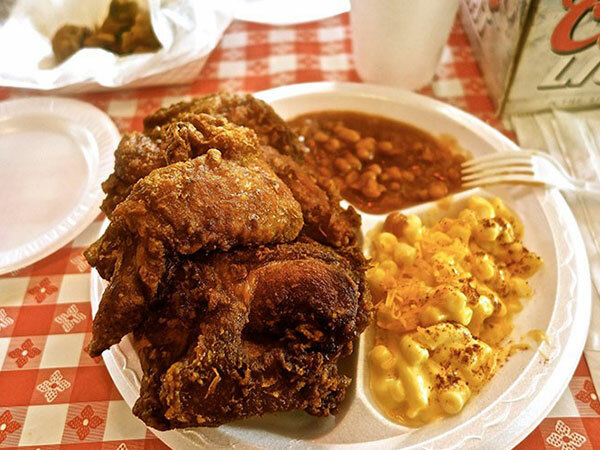 Nashville hot chicken, a regional favorite, also has been on the bucket lists of food lovers visiting the Music City. Now the spicy fried chicken—typically served topped with pickle chips—has flocked to other locales; in January, KFC even rolled out a version to 4,300 U.S. units. 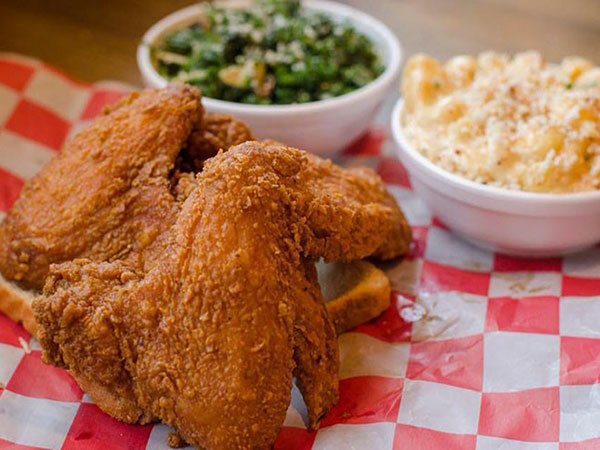 These hot-chicken players are ones to watch. Slated to open in Cincinnati this month, with plans to expand to other locations. The concept was hatched by James Hutchison, former chef of hot-chicken shrine Hattie B’s in Nashville. Customers can opt for various spice levels. 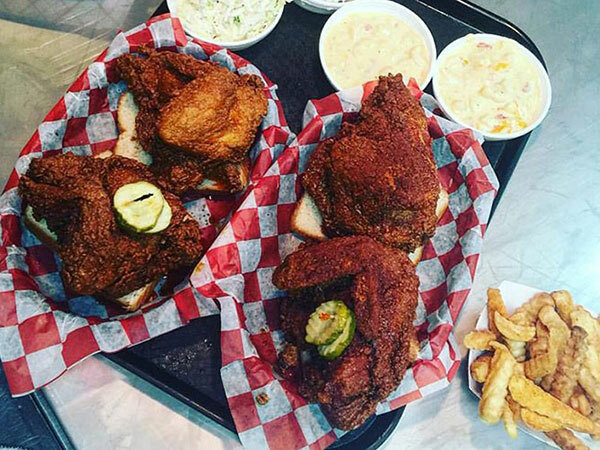 A Louisville, Ky.-based operator with a second location in the works delivers “its own spin on Nashville’s classic hot chicken” by using a variety of spice blends for different levels of intensity. Joella’s also sources all-natural local chickens and offers self-serve, craft beer draft stations. Being launched by TV celeb chef Carla Hall in Brooklyn. Although her first location has yet to open, she is planning a second in the borough’s Barclays Center. 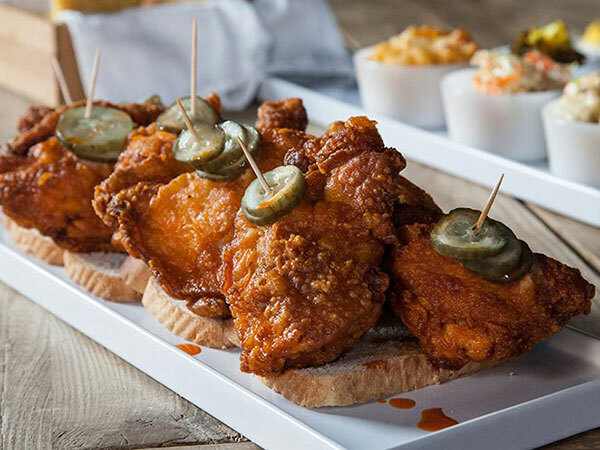 Hall is expected to give hot chicken a few twists—on a sandwich with a potato bun, for instance. Hails from Memphis and currently boasts 13 locations in seven states. Founder Vernon Bonner (aka Gus) adapted his grandfather’s recipe, which still is used by the chain. Six more Gus’s are under development.